The United Arab Emirates continues on its quest to be the most contradictory country in the world–the country with the world’s largest carbon footprint also contains a carbon-neutral city–with an announcement that Dubai will play host to the world’s largest concentrated solar power plant. The installation, set to be constructed later this year, will be built by Total, Abengoa Solar, and Masdar, Dubai’s alternative energy company. 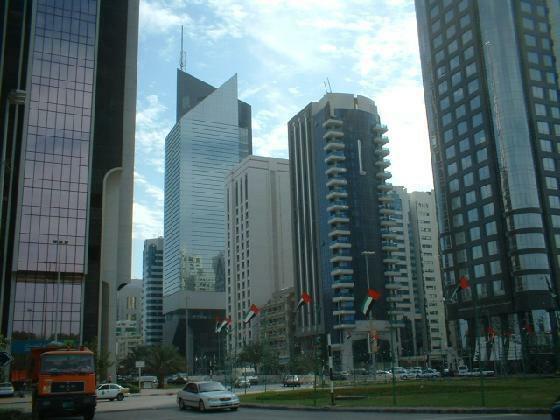 Solar power makes a particular kind of sense in Abu Dhabi, where air-conditioning usage peaks at the same time as solar production during the day. When completed in 2012, Masdar’s $600 million project will cover 741 acres, feature 769 parabolic mirrors, and have a 100 megawatt capacity–enough energy for 62,000 households. This is Masdar’s second solar plant inside Abu Dhabi. The first is a 10-megawatt photovoltaic installation. The new, larger plant is part of Masdar’s $22 billion plan for a carbon-neutral city inside Abu Dhabi, according to PhysOrg. Masdar City already plans to build the Persian Gulf’s first geothermal facility and it will soon host the International Renewable Energy Association along with a number of cleantech companies. All this from the same country that contains air-conditioned beaches, artificial islands, and ski domes in the desert.